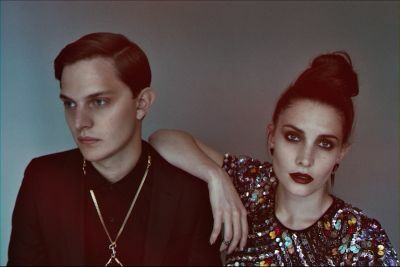 A second collaborative track by Alpines has been revealed online. Following their Maya Jane Coles-produced cover version of Carly Simon’s “Why” last year, the electro duo have teamed up with Londoners Dark Sky on ‘Tremors’. The track can now be heard on Alpines’ Soundcloud page.